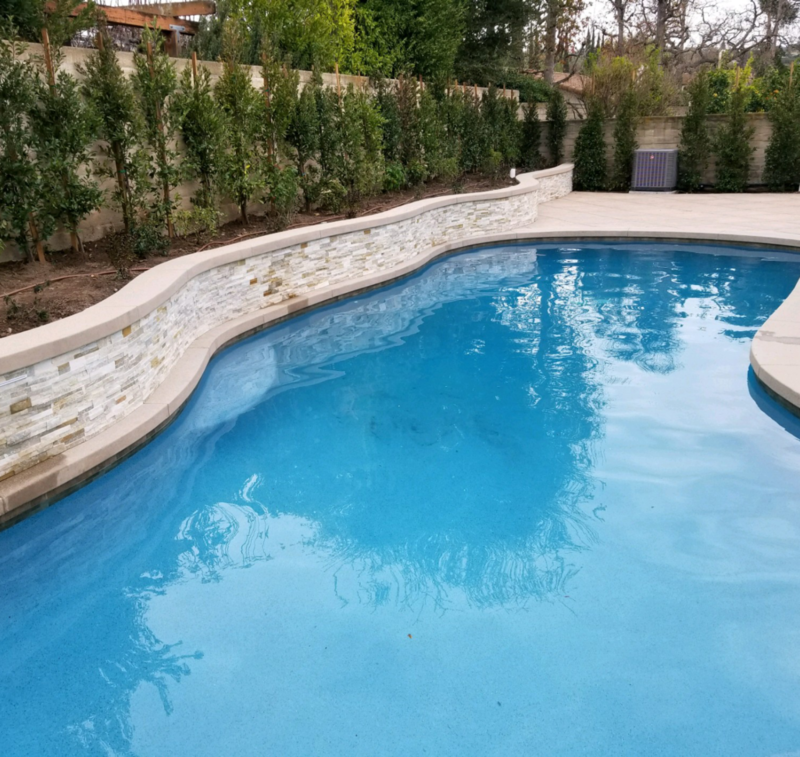 From new plaster & tile, to a complete remodel, Southcoast Pool & Spa can provide you with the finest craftsmanship, quality materials and professional service for complete customer satisfaction. Tiled waterlines, spillways, and fountains in pools and spas offer an opportunity to create beautiful designs filled with color and a sense of luxury. 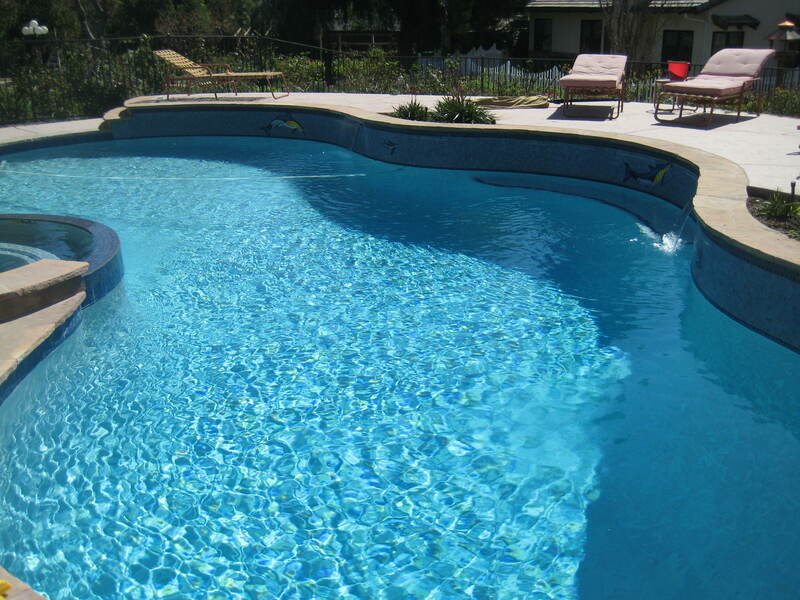 A hard, yet smooth finish that causes your pool water to appear bright, clean and light blue. Pebble surfaces make your pool look like the Mediterranean coast while lasting between 15 and 20 years. Water feature's create tranquil sounds, which can be ideal if you want to escape the noisy neighborhood or city. Entertain guests and gather with your family on your cool, stone decking by your pool. If you’re a home owner looking to upgrade your backyard, we’d love to help you out! Southcoast Pool and Spa is a licensed contractor by the Contractors State License Board. LIC #871220. 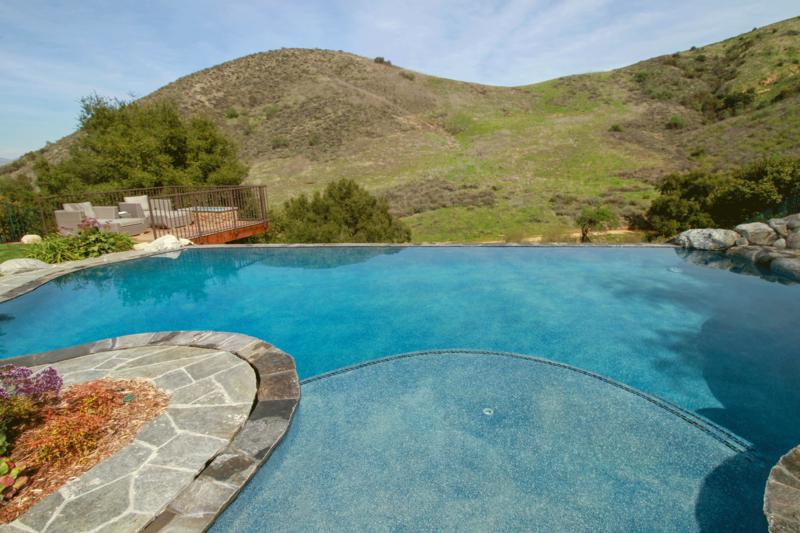 If you’ve got a pool that needs to be resurfaced, visit our Facebook page and send us a message! We usually respond within the hour! We can’t wait to meet with you and help make your pool amazing! Eager to begin your backyard project? Sandy and our team of licensed contractors are ready to help make your ideas a reality! Please call 805-582-1087 or email sandy@southcoastpool.com to book an appointment.